Meal Prep Breakfast with Me! 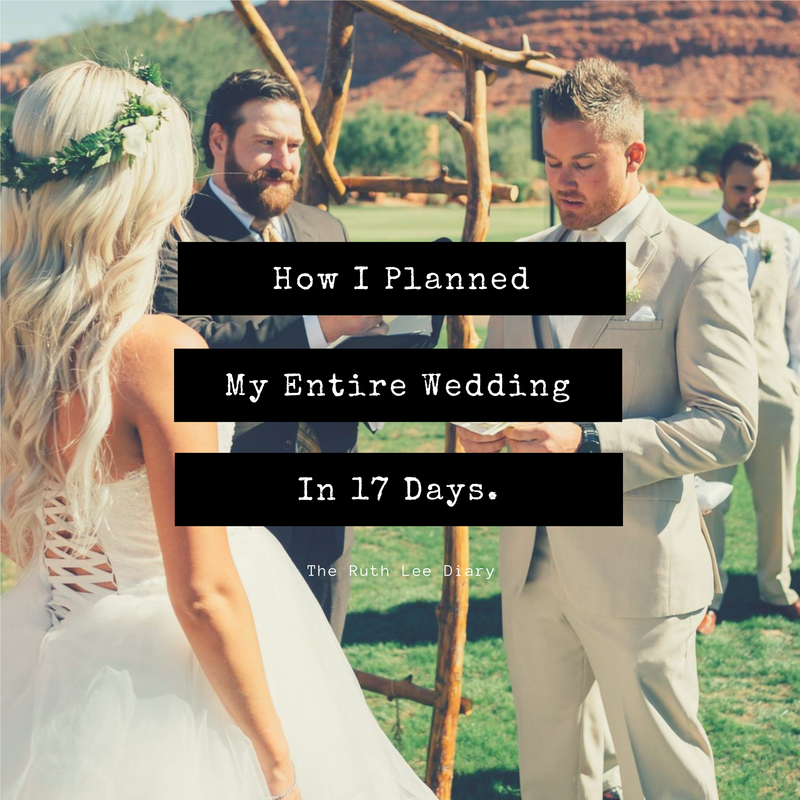 Why Meal Prep? The American Journal of Preventative Medicine published a study suggesting that investing time on preparing meals at home is linked with better dietary habits. Well, yeah, that makes sense. 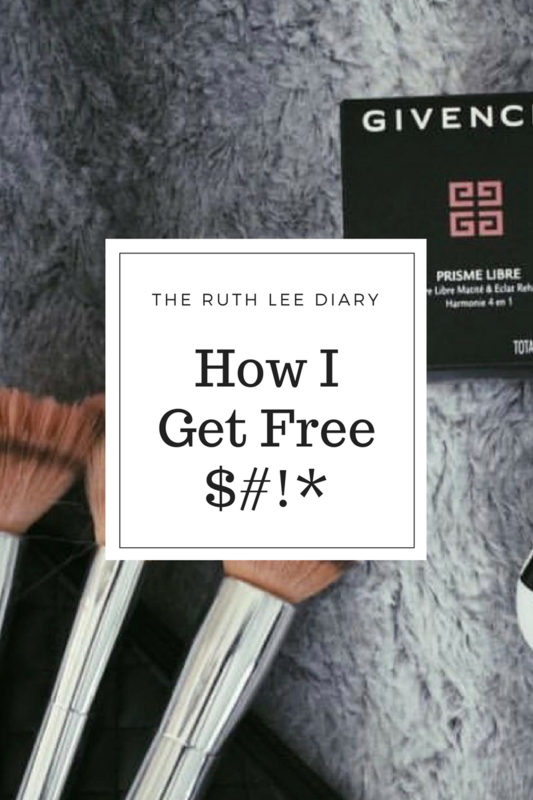 HOWEVER, this study doesn’t mention that terrifying moment when you wake up and realize that you have nothing to eat, and you … Continue reading Meal Prep Breakfast with Me! 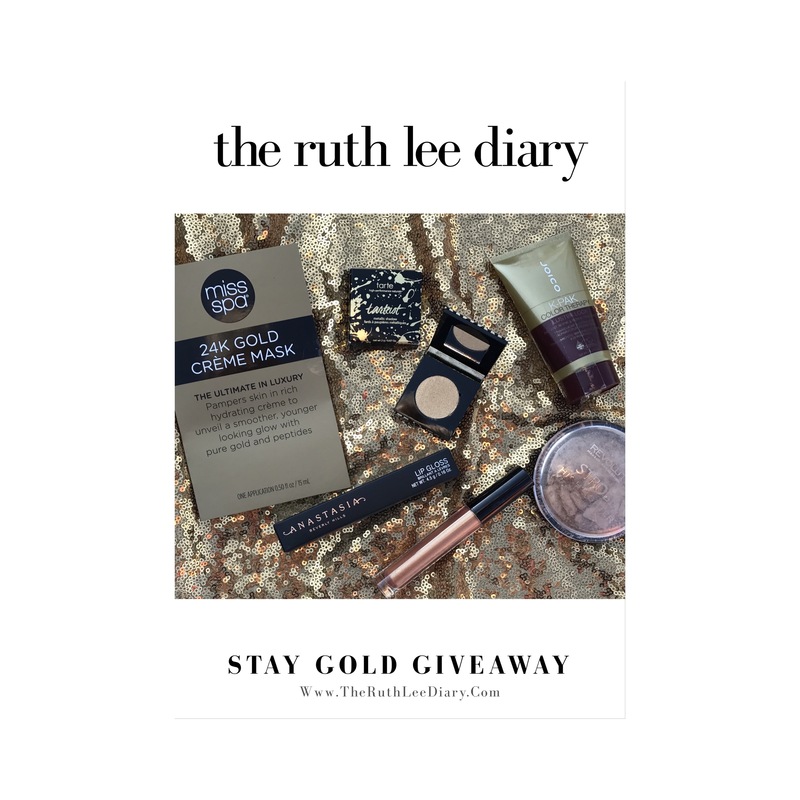 The Ruth Lee Diary: STAY GOLD GIVEAWAY!